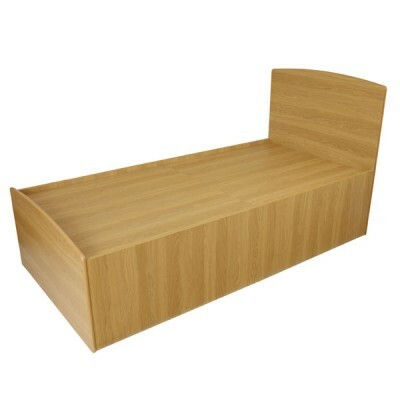 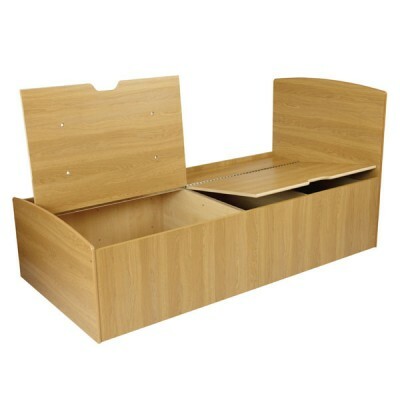 The Well-Tuff® Range has been specifically designed to offer you a complete furniture solution f.. 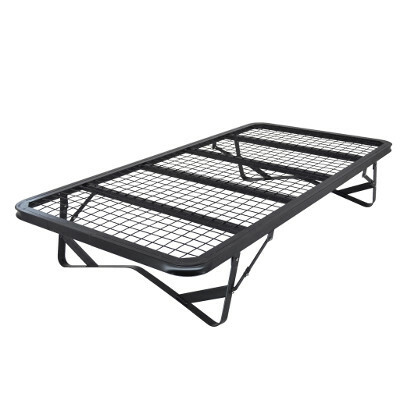 Designed for heavy duty contract use, the Folding Skid Bed in a box is absolutely perfect for easy s.. 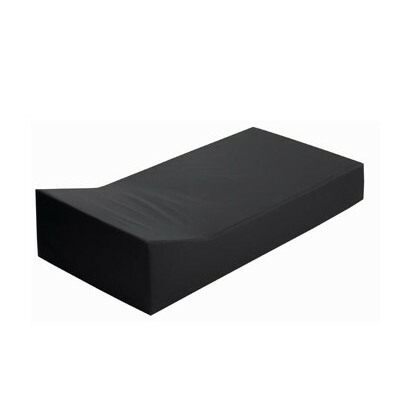 Specifically designed to be used on the floor, the Seclusion Mattress comes with or without pillow e.. 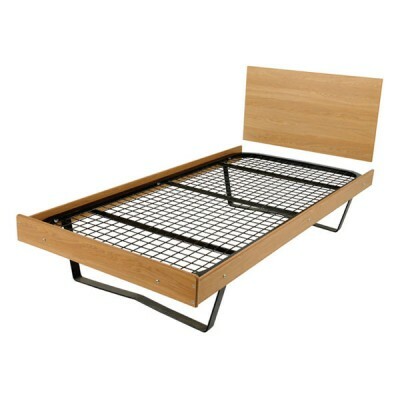 The metal Well-Tuff® Skid bed is strong yet lighter bed frame which can be fixed to the floor.&n.. 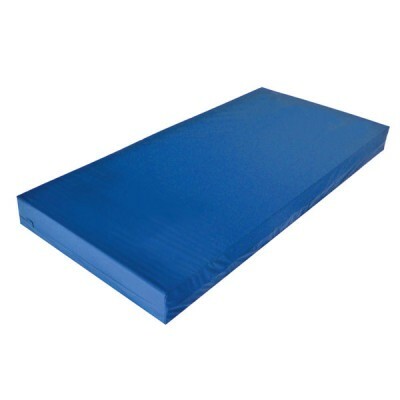 The Well-Tuff® Mattress is designed to the highest specifications and recognised for its durabil.. 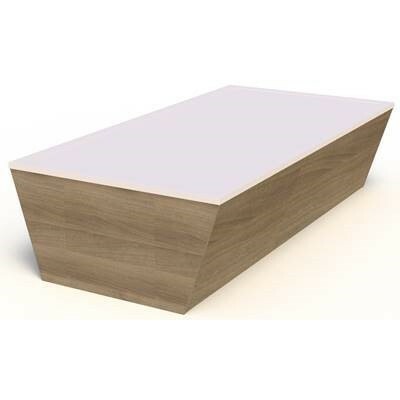 The Well-Tuff® Waterproof Topped Bed is a Kydex wrapped tray style bed base, designed speci..